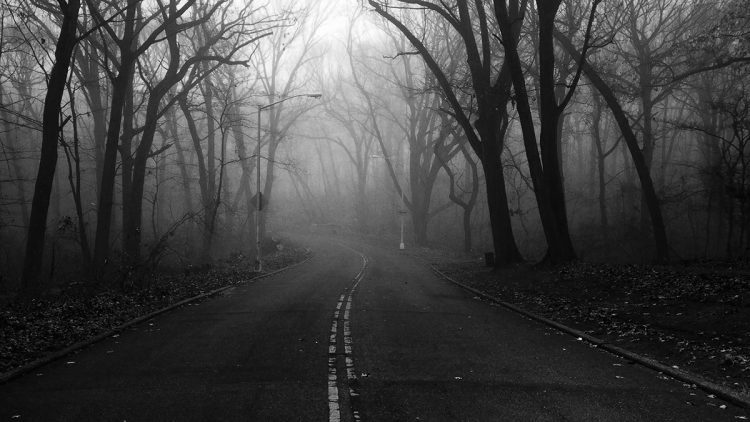 The Top 6 Most Haunted Roads in the world! When asked to name a haunted location, most people think about a house, a cemetery, an abandoned building or maybe a castle. Few people would immediately think of a stretch of road. And yet, if you cast your mind back to a time when you were driving down a road alone at night you can likely identify a time when you felt a little spooked! 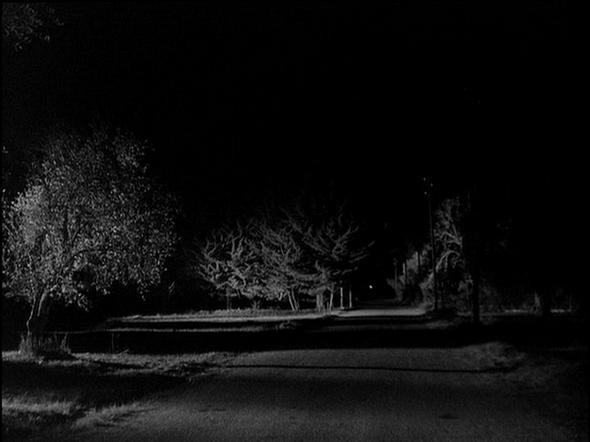 Is this just being nervous of the dark, or could you have stumbled upon a haunted road? 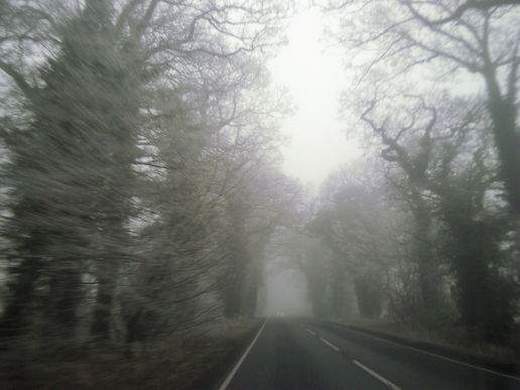 Here are some of the most haunted stretches of road in the world. This seemingly ordinary stretch of road seems to take on a whole new feeling at night. Of course, it does not help that there have been frequent reports made to the local police regarding strange sightings over the past 50 years. In fact, the sightings have been so frequent that most people locally call it ‘The Ghost Road’! One of the most common sightings, which was first reported in 1957 is a couple walking in the road. The first time it was reported, the trucker assumed that he had hit the couple when they appeared in front of his truck suddenly, but when he pulled over there was no trace of them anywhere! With a name like Bloodspoint Road, this spot in Boone County, Illinois was destined to be creepy. In fact, this road is far more than just creepy, it is a very disturbing and often dangerous place. 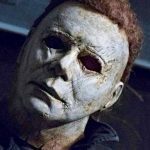 There are actually a number of reportedly haunted roads that intersect on Bloodspoint Road and there have been a plethora of disturbing events that seem to have left their mark on the area. As well as countless suicides and murders – including the slaughter of an entire family – there have also been multiple rapes, a bus full of children that rolled off a bridge, hangings and a child being hit by a train. There is also talk of a witch who once lived in a farmhouse on the road and who used to hang children. Aside from the countless reports of ghostly children in the road, strange unexplained lights and hand prints appearing on cars the area is generally not a safe one to hang around, so if you ever decide to drive down Bloodspoint Road, you certainly will not want to linger. 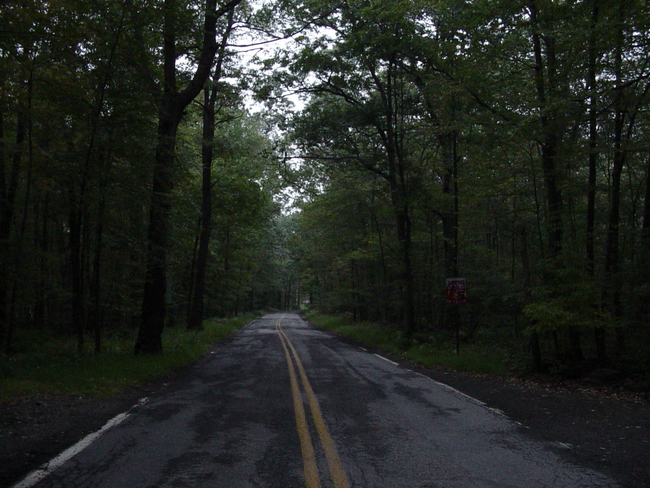 New Jersey’s Clinton Road is also a haunted road that is far too dangerous to spend any time poking around! In terms of the paranormal, the main sighting is of a little boy and it is said that if you throw pennies off of the bridge he will throw them back. There have also been sightings of some strange animals in the area. It is speculated that an abandoned zoo just off of the road may have released some of their animals into the woods upon going out of business. These animals may have mated with local species to create strange hybrids. However, the real danger comes from the fact that the spot is a known meeting point for Satan worshippers and for Ku Klux Klan members. 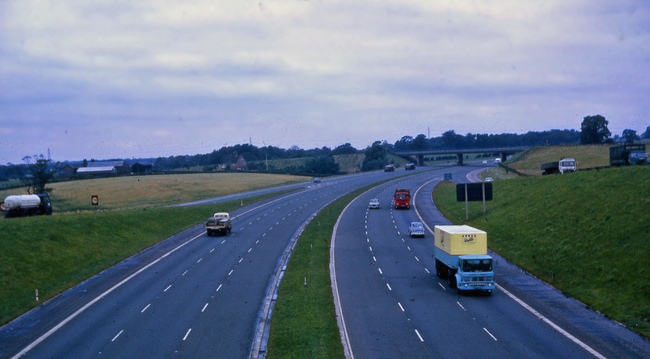 The M6 is actually England’s longest road and coincidentally it is also one of its most haunted! The road is now a busy Motorway, but it has been there in one form or another for about 2000 years. It was even used by Roman soldiers while Rome occupied England. 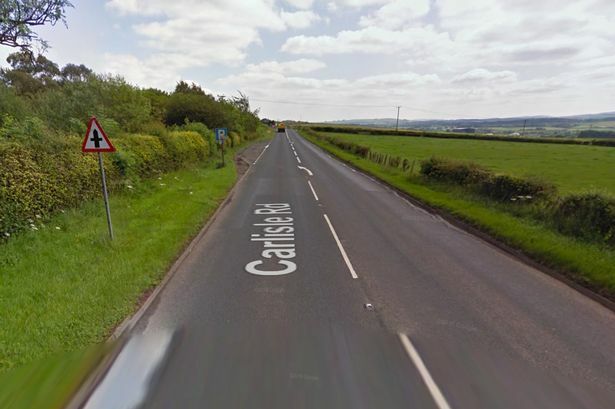 Motorists driving on the road have frequently reported seeing Roman soldiers marching in some sections of the road. Some of the other unexplained phenomena reported include a driverless pickup truck, a distressed female hitchhiker who disappears when drivers stop to offer a lift and strange eyes peering at motorists from the bushes lining the road. 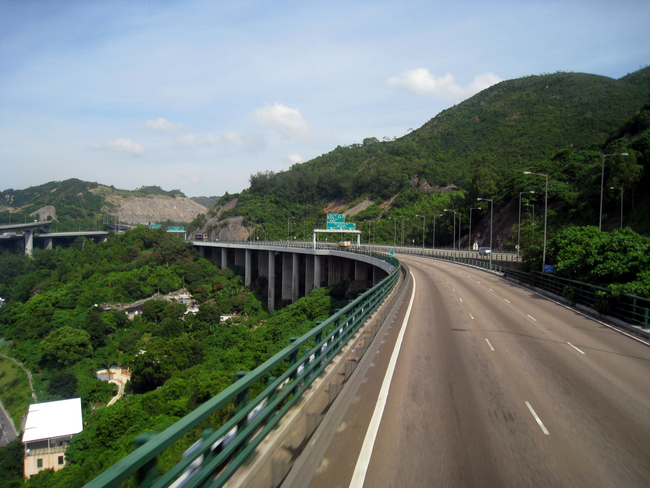 Tuen Mun Road in Hong Kong is one of the countries most important, and subsequently busiest roads. However, it was never designed to handle such high volumes of traffic which makes it very dangerous. The road is notorious for frequent traffic jams and horrific car wrecks. Many of the accidents get blamed on ghosts appearing suddenly and startling drivers who then swerve to avoid hitting what they believe to be a living person. This often leads to serious and even fatal accidents. As the number of deaths on the Tuen Man Road continues to increase, so does the ghost population which in turn makes the accidents even more frequent! This one may not have the gruesome history or the terror that some of the other roads on the list do. However, as a road that I have personal experience of and that I travel on regularly, the B7078 has a special place in my heart. My mother lives in a small village and to reach it I have to drive the B7078 before turning off into the country roads where the most common traffic is sheep! I have always found the road to be unsettling and my family has a running joke about the ‘creepy truckstop’ about half way along the road. I should add that the Moss Truck Stop is actually very nice and gets great reviews, but I have seen one to many road trip slasher films to even think about stopping there – although next time it hosts a local ghost stories talk I might be tempted to stop by! Anyway, I have always felt unsettled on that road, but never really paid it much heed until one night I was driving home around twilight and I was the only car on the road. Suddenly a few feet ahead I saw a mist like figure pass across the road. It wasn’t fully formed, but more like an impression of a person. My son happened to be with me at the time and he also noticed it – it completely freaked him out! I ended up researching the area a little and found all manner of grisly occurrences. It turns out that these ghostly figures are a regular occurrence and have been attributed to the fact that many children are said to be buried in the surrounding land having been killed in Satanic or ritualistic situations! Looks like I might be leaving well before dark in future!